After playing out in the snow with the puppies for a while, I whipped up some breakfast for the fam with Maggie. There are 7 of us, so it’s never a simple task. I don’t know how Mama C ever did it for this many years. For breakfast, Maggie and I made some Whole Wheat Cranberry Pancakes with an Apple Topping. You all know by now that I’m a big fan of the fruit toppings on pancakes. This, was delicious. I ended up making two different kinds, an Apple Cinnamon and an Apple Cocoa Cinnamon. 1. 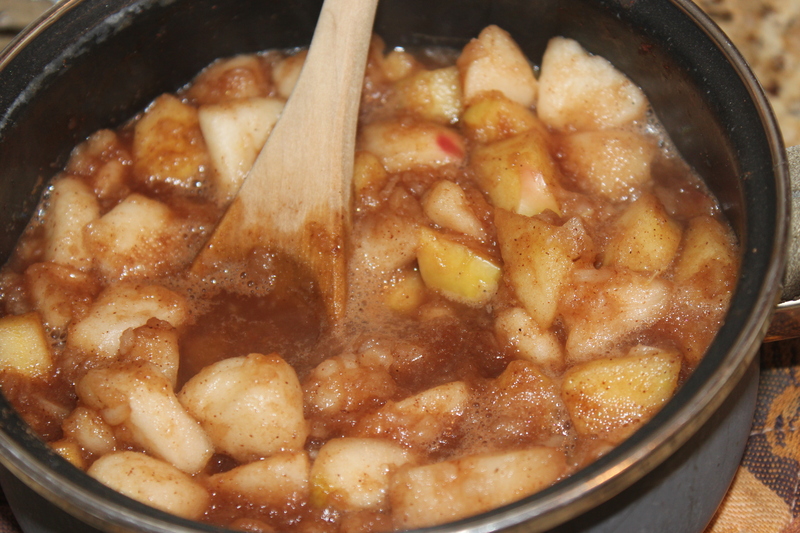 Heat all ingredients in a small pot until apples are cooked through, about 10 minutes. Stir to keep it from burning. We made some Cranberry Gluten Free Pancakes for my sister, which I got much better at making this time! Whole Wheat Cranberry Pancakes for everyone else, and some whole wheat waffles! We all topped it with either the Cocoa or the Cinnamon Topping. Yummmm. 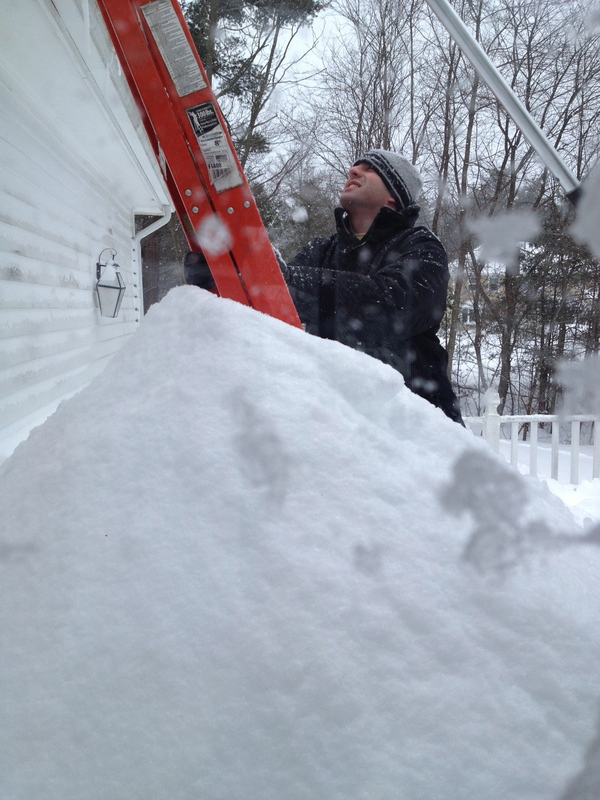 Brent helped clean off the roof because our heat wasn’t working yet and they were trying to get at the vent. 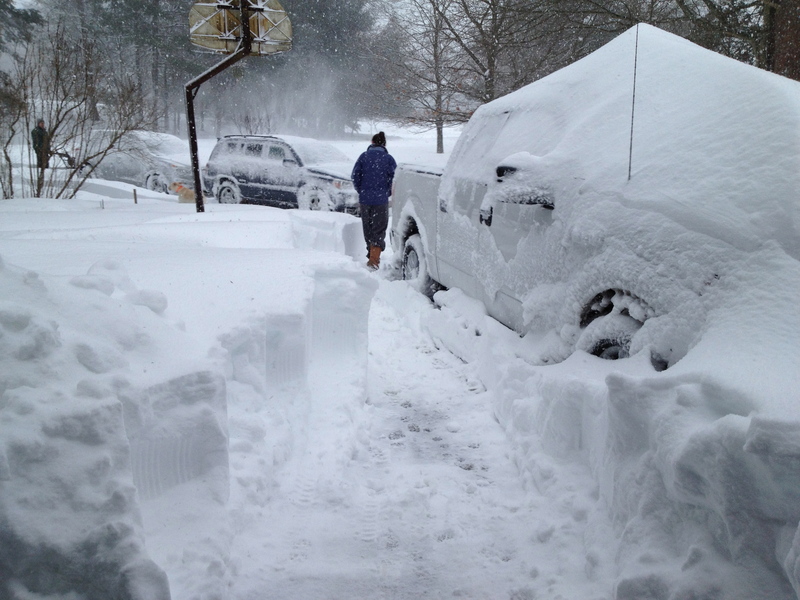 It took a solid 2 hours for us to just clear the driveway and we had 6 people working on it. Slightly ridiculous. 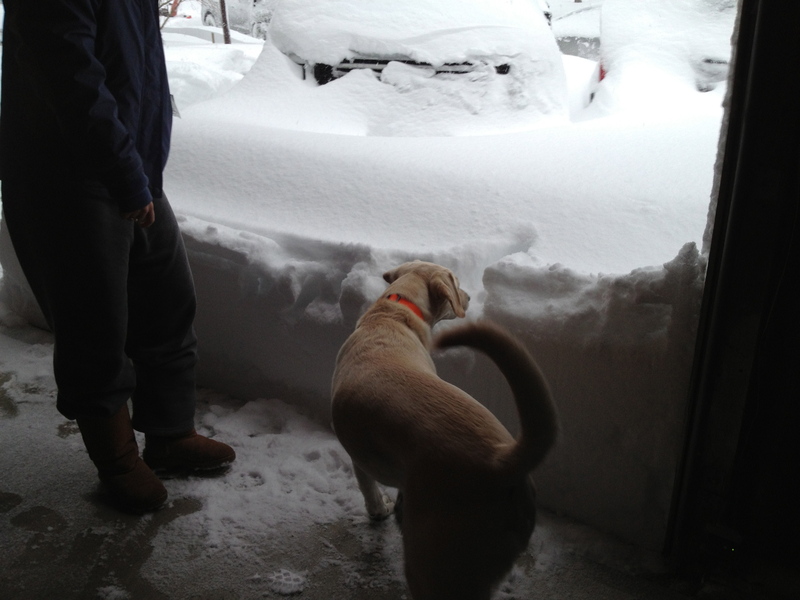 After shoveling for so long, we headed in and grabbed some lunch. 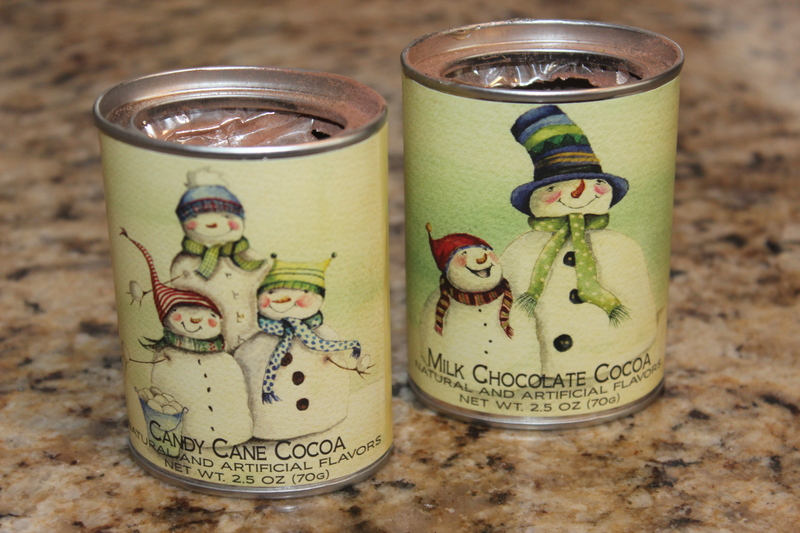 We also sipped on some hot chocolate that Brent’s family had sent us for christmas. Candy Cane Hot Chocolate. YUM. Can’t beat that when you need to warm up. 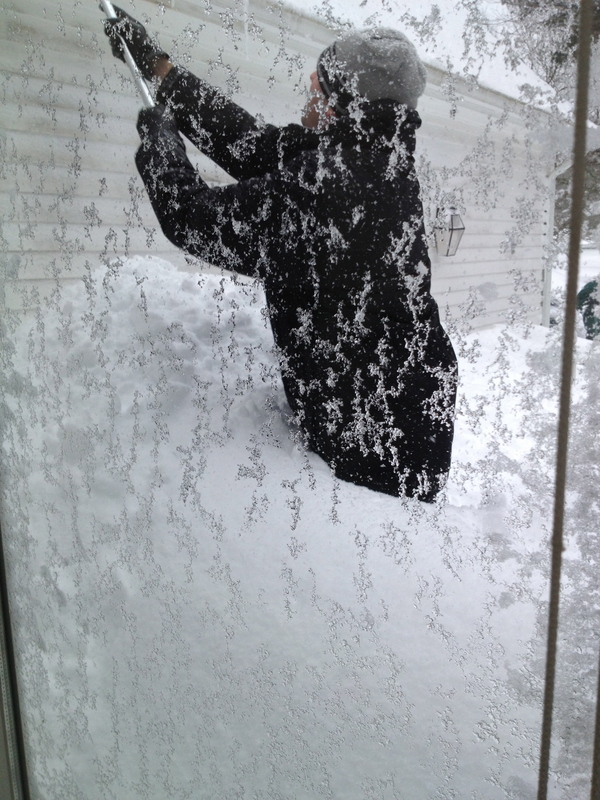 What is your favorite drink after shoveling snow?? 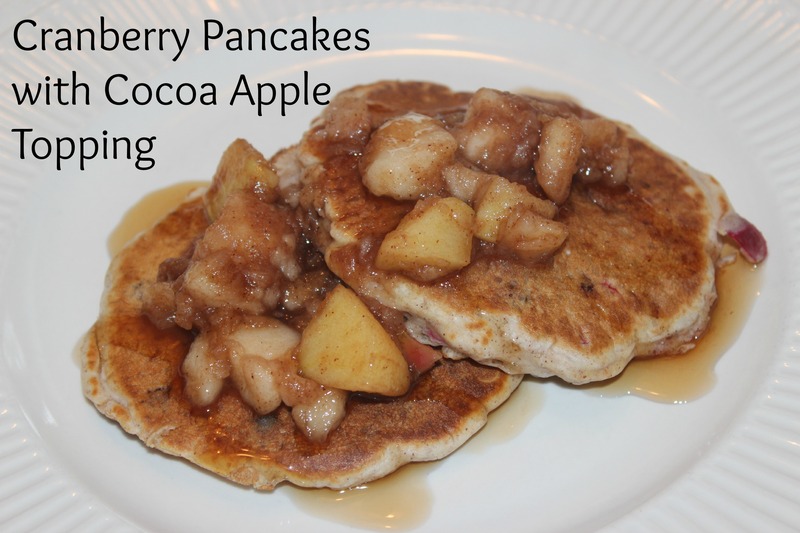 This entry was posted in Breakfast, Vegetarian and tagged Apple, Cinnamon, Cocoa, Cranberry, Gluten Free, Pancake Topping, Pancakes, Sugar, Syrup, Topping, whole wheat waffles on February 10, 2013 by Sizzle Food. This whole weekend, I’ve been getting over the flu. I spent it catching up on some TV and some movies and sleeping. I was absolutely dying. I hate being sick. And I’ve still got the sniffles. Anyways, I am on a mission to start using up some of the baking, pasta and canned goods in my house. I never really realized how much of it I have until I’ve started to attempt to put a dent in it. It’s madness. I could honestly eat for weeks just based upon my non-perishable items. For breakfast, I decided to make some Whole Wheat Pancakes that turned out to be really light and fluffy. They were extremely good, and not as dense as I normally picture those whole wheat items. 1. Mix all of the dry ingredients in a large bowl. 2. Soften and cut up the butter. 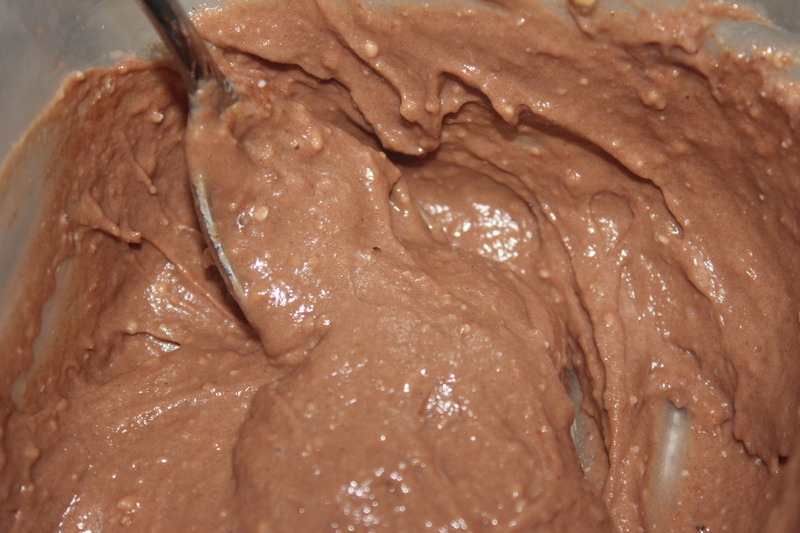 Add it to the mix using a fork and mix it in until the batter is a sand like texture. Then mix in the almond milk and eggs. 3. Heat up the skillet to a medium heat and add your batter. 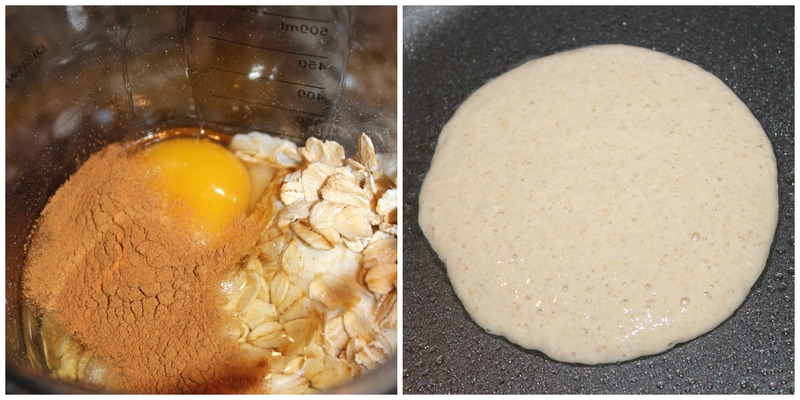 When the batter bubbles, flip the pancake over. 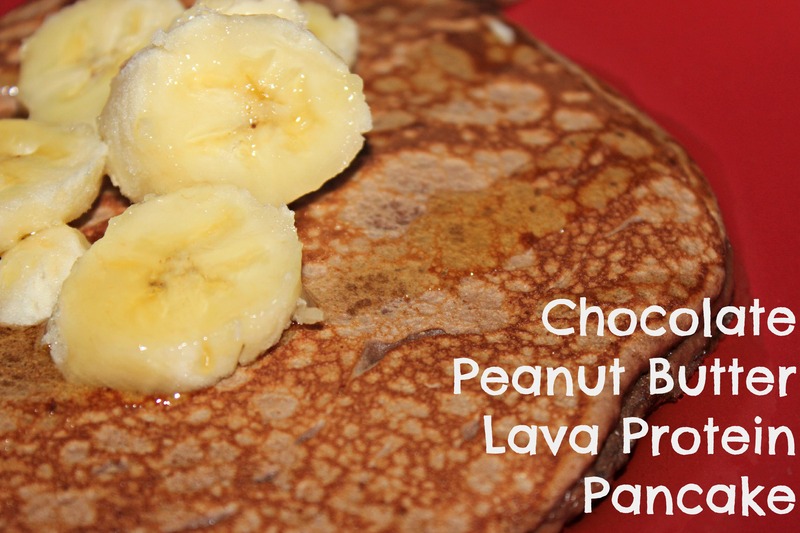 For the last few pancakes, I added some chocolate chips just to spice things up a bit. It made me wish they were all smothered in chocolate chips. 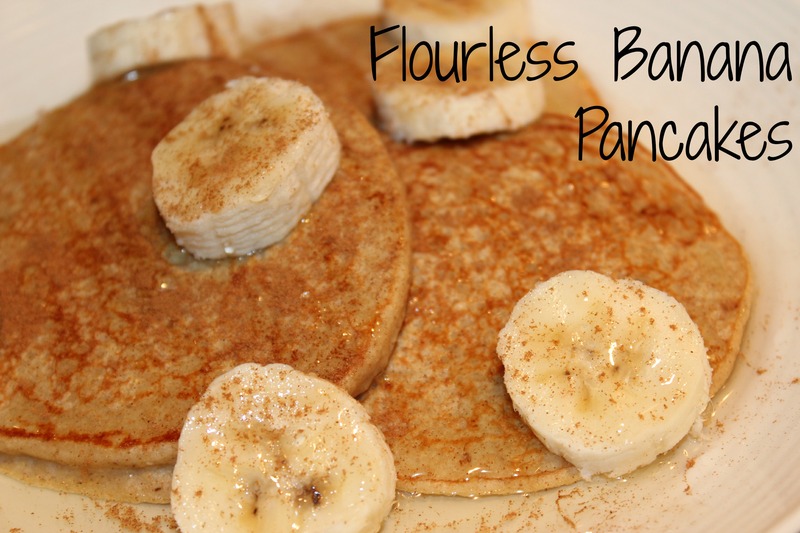 I like adding things like the flaxseed to the pancakes because it adds a bit more protein to the pancake. 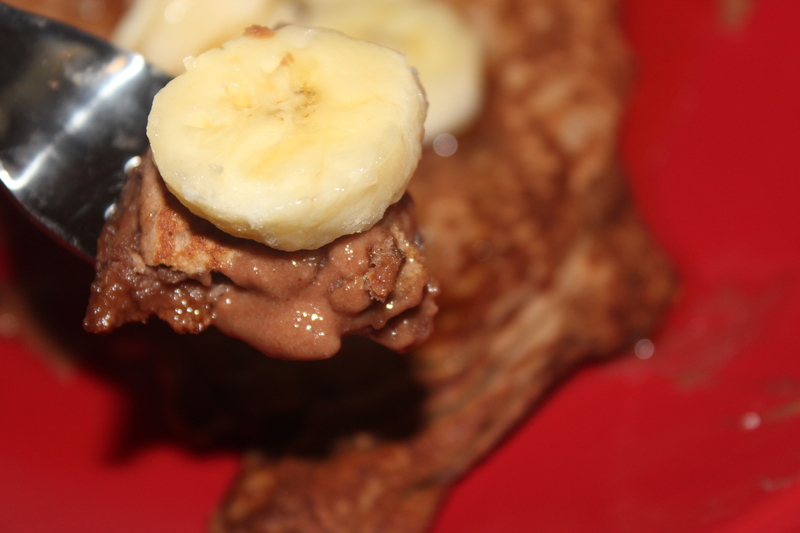 Something that you never really see in a pancake unless you add some protein powder. For the topping, I took some frozen blueberries and some frozen blackberries and heated them up. Then mashed them a bit to get the juices out. I love these berry toppings and this was one of my favorites. I don’t end up using NEARLy as much syrup as if I were just depending on the syrup. I usually just sprinkle it over the berries and that does it. Last night I started to put a little tiny dent in christmas wrapping and my X-Mas cards. I wasn’t really in a crazy creative mood, so I think they turned out a little less stellar than I wanted them to…but they will do. But they are going to work for now. I can already tell, that even though I don’t have too much on the books for this week, it’s going to be killer. This entry was posted in Breakfast, Crafty, Vegetarian and tagged Berry Topping, Blackberry, Blueberry, Breakfast, Cards, Christmas, Easy, Flaxseed, frozen blackberries, frozen blueberries, ground flaxseed, Healthy, Homemade, Pancakes, Syrup, Wheat, Whole, whole wheat flour, whole wheat pancakes on December 10, 2012 by Sizzle Food.